Not wanting to lose to Sony, Honor also brought its flagship smartphone, Honor Play to the global market. Yes! 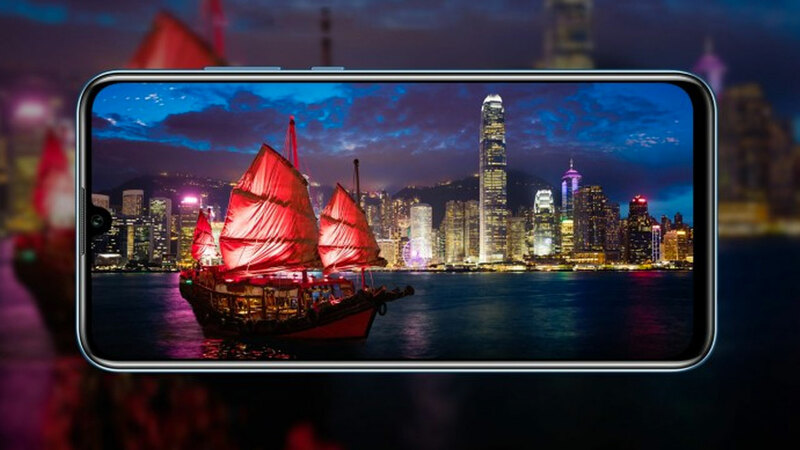 This smartphone comes with a Kirin 970 chipset . Moving into the global market, the Honor Play plan will be available in European and North American countries. Targeting gamers, this smartphone also comes with GPU Turbo features . This feature is present to improve device performance and also save power usage. Interestingly, Honor brought this smartphone to the global market in partnership with PUBG game developers . Promised, users will also be able to find 10 vibrate modes when playing PUBG, but of course it depends on the weapon used. 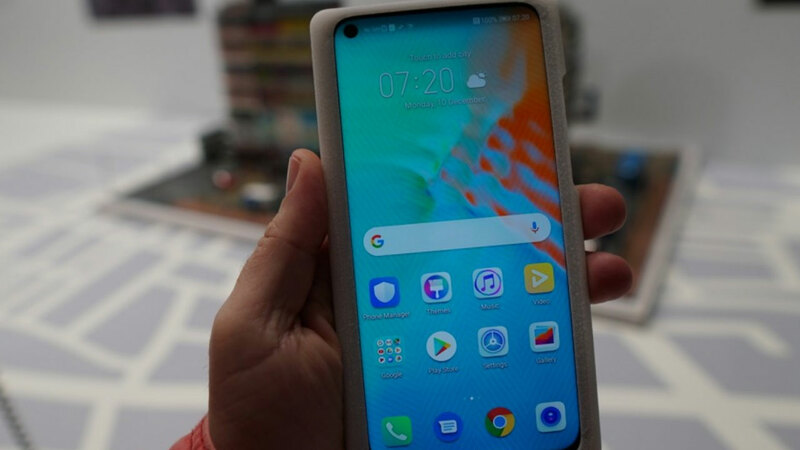 Obviously, this will be an attractive smartphone for enthusiasts of this group battle game. Speaking of color choices offered, there are two special color options, namely Player Edition Red and Black Player Edition . Both have textures that mimic the “mainboard” component and there are red accents around the camera and fingerprint scanner. 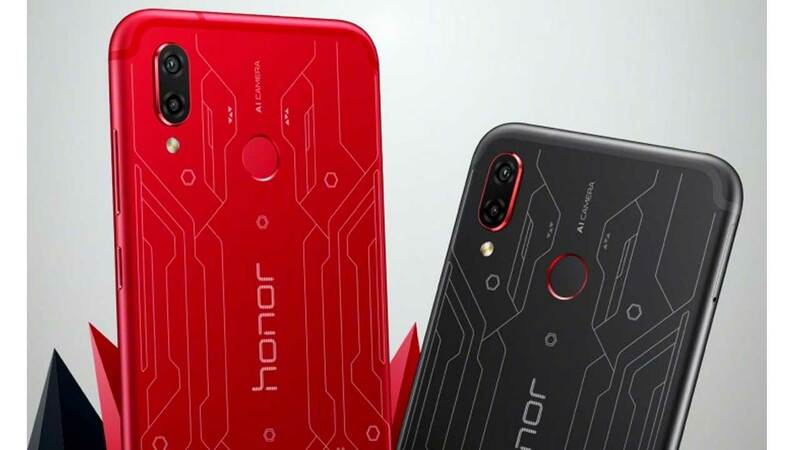 For those who do not like special colors, Honor also provides other color choices, Midnight Black, Navy Blue, and Ultra Violet. This smartphone sells for € 329 or around Rp. 5.7 million for the 4 GB / 64 GB variant. As for the Player Edition model, the price is more expensive € 20 or around Rp . 300 thousand . Previous post Sony Officially Introduces Xperia XZ3, It’s the Price!